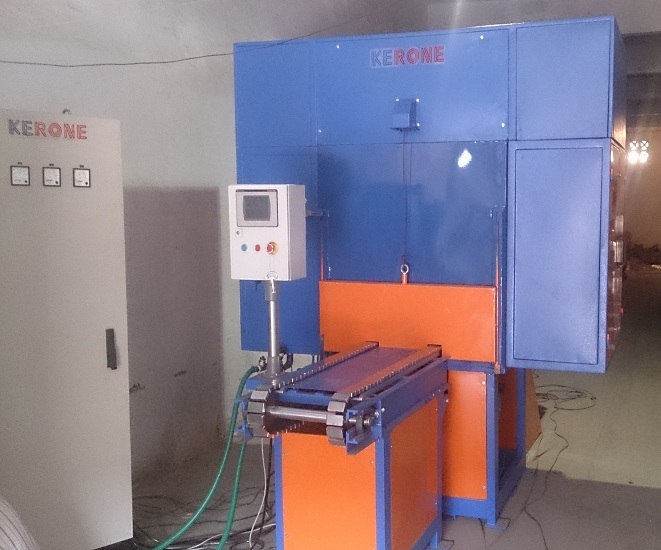 KERONE is India’s premier organization and amongst the early adopter of microwave technology, and understood its importance in the industrial heating, pre-heating and drying need, this gave us upper hand over other when it comes designing and manufacturing heating or drying solution that adopts Microwaves radiators as source of heat. 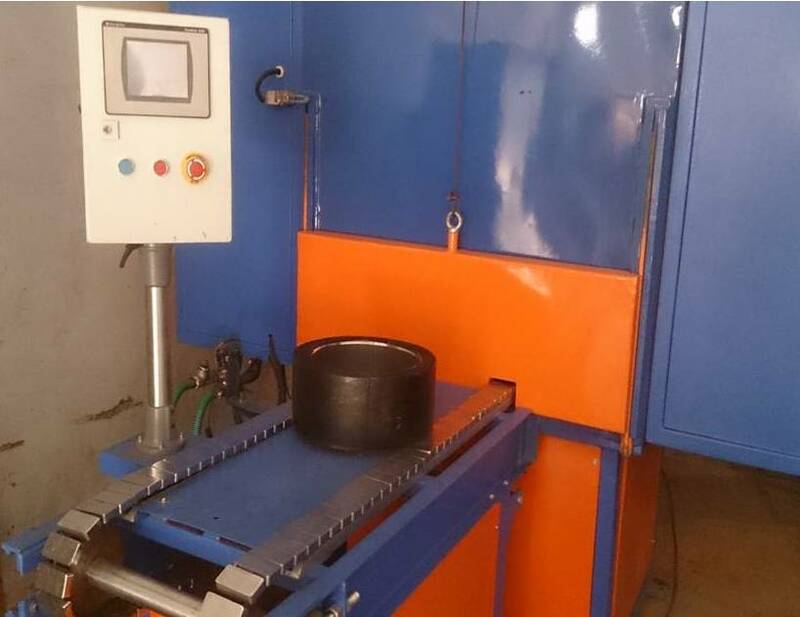 Till now we have manufactured various microwave heater for the various applications and with different specifications, this huge experience enabled to have expertise to design and manufacture any type customized heating solution that uses microwave heaters alone or combination of microwave and convection heats if needed. 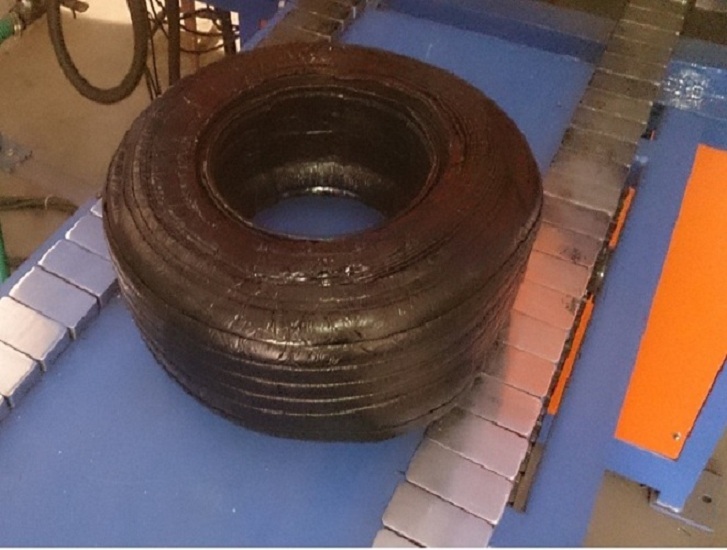 We have worked with multiple rubber processing plants which had made us very acquainted with the need and future demand of the rubber and tyre processing industries. 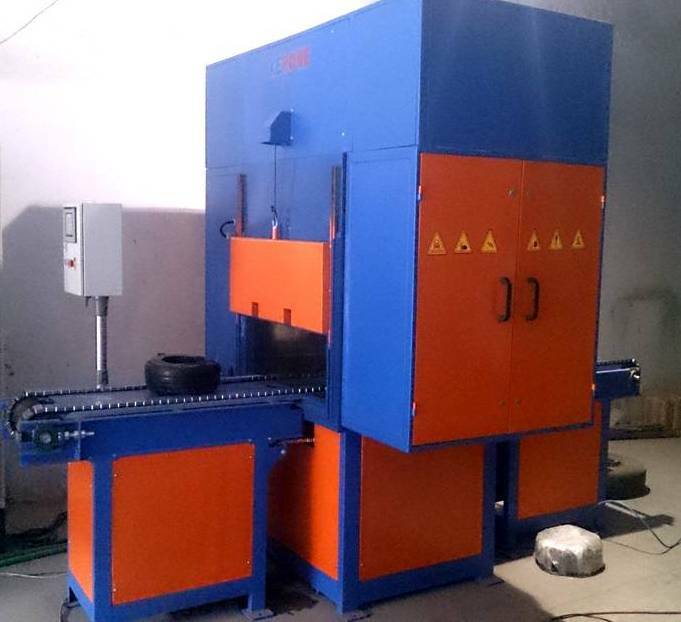 The new era of higher quality product in lesser time does not fits the conventional preheating and heating system that these industries are using at present hence to equip the industry with best of machinery to complete the process, we adopted the Microwave technology this made the total process of heating and drying very quick and efficient. 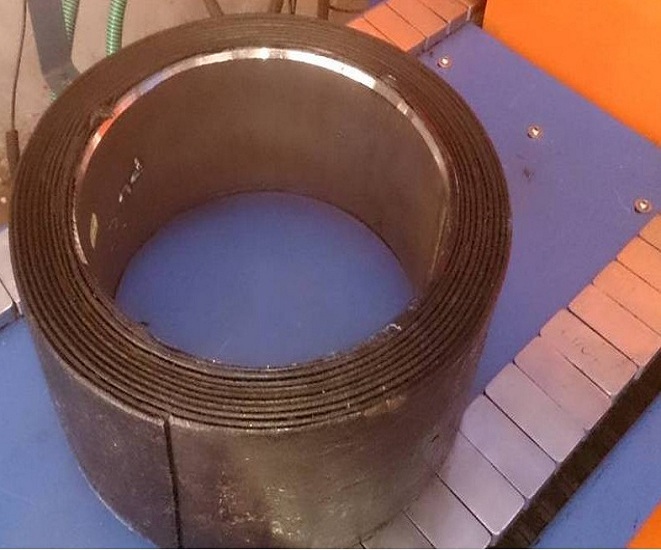 We are providing solution that can be used for rubber mixing, extrusion, milling and curing machinery to tire and rubber producers worldwide. 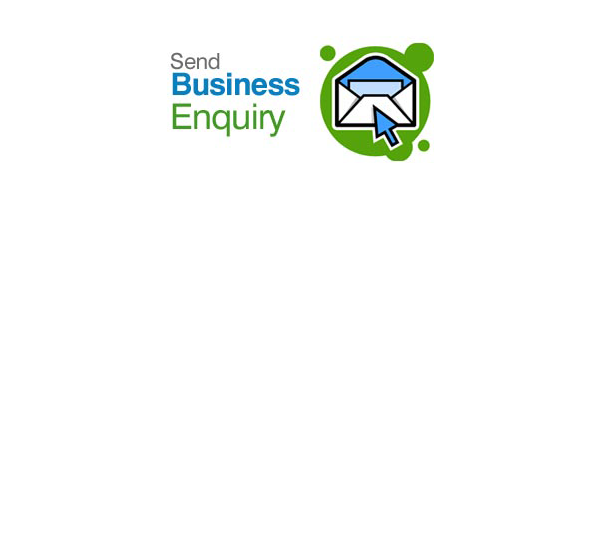 Whether you want to add rubber machinery to an existing line, or install a complete line, we are at your disposal for any of your technical queries you have. We would be glad to share our experience in rubber processing solutions and to provide you full technical support and equipment supply to fulfill your needs.